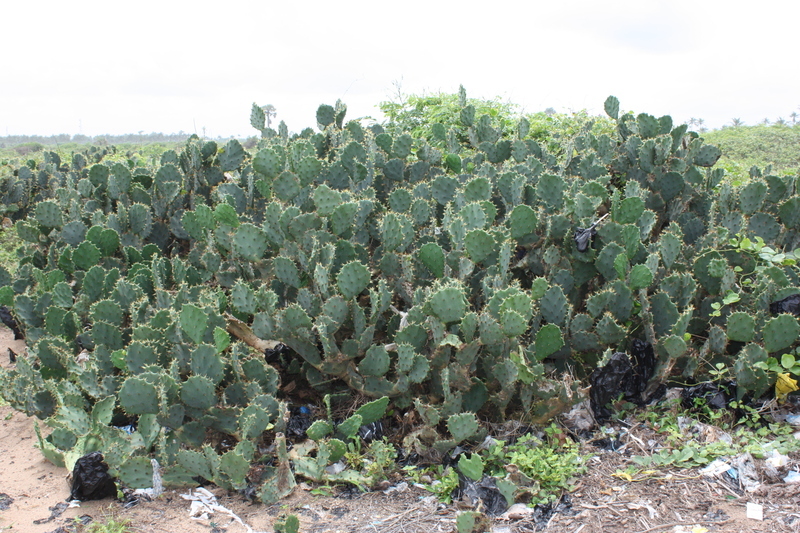 East African Plants - A Photo Guide - Opuntia dillenii (Ker Gawl.) Haw. introduced, originally from Central America.